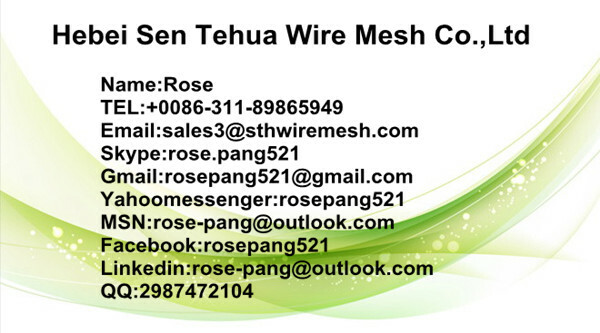 ﻿ Welded wire mesh manufacturers,Welded wire mesh exporters,Welded wire mesh suppliers,Welded wire mesh OEM service. 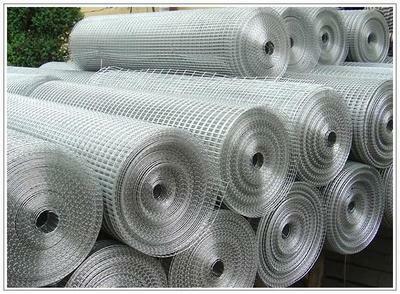 Hot dipped galvanized, electro galvanized and PVC coated mesh. 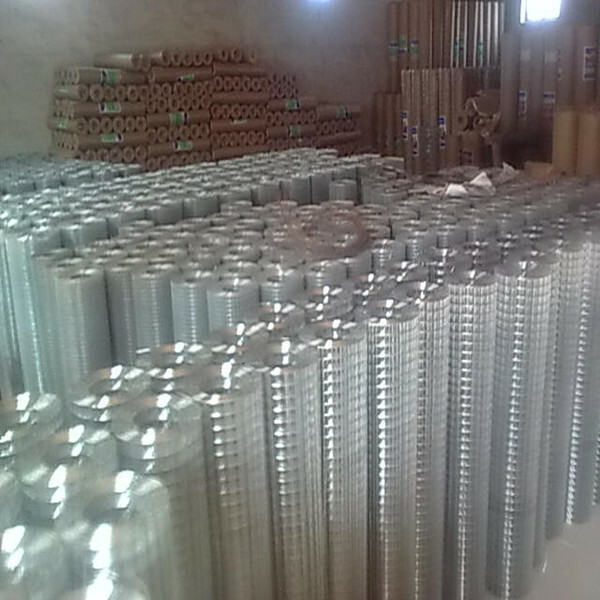 High quality iron wire by automatic equipment.